You’ve read the book…now see the exhibit! 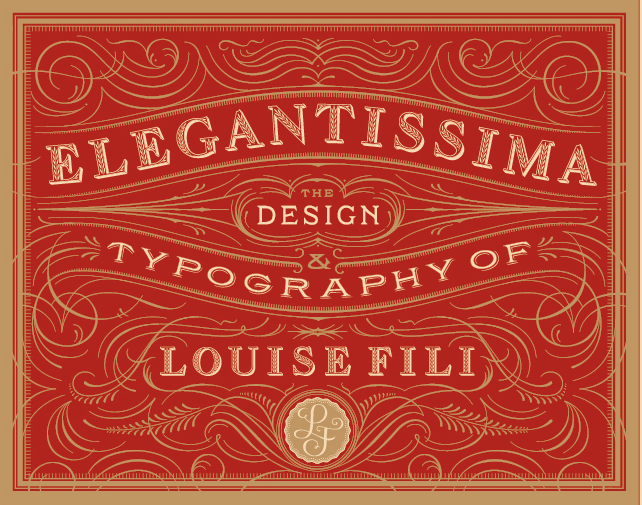 Elegantissima: The Design and Typography of Louise Fili , a stunning exhibition featuring the work of ADC Hall of Fame laureate (2004) Louise Fili opens at the ADC Gallery on Wednesday, September 10, from 6–8:30pm. 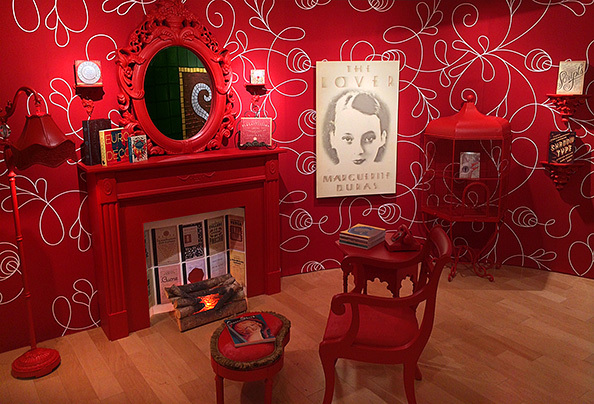 Designed by fellow ADC Hall of Fame laureate Kevin O’Callaghan, this exhibit comprises work from four decades displayed in different conceptually thematic room environments. Walk through a vintage library filled with books, book jackets, and illustrative copyright pages; a recreated bistro packed with restaurant menus, logos and business cards; a Depression-era kitchen area featuring food package and label designs; and a haute-couture boudoir (with a deep violet fainting couch) draped with intimate apparel. Elegantissima will be open to the public during regular ADC Gallery hours (Monday–Friday, 10am–6pm) from September 8th–19th.